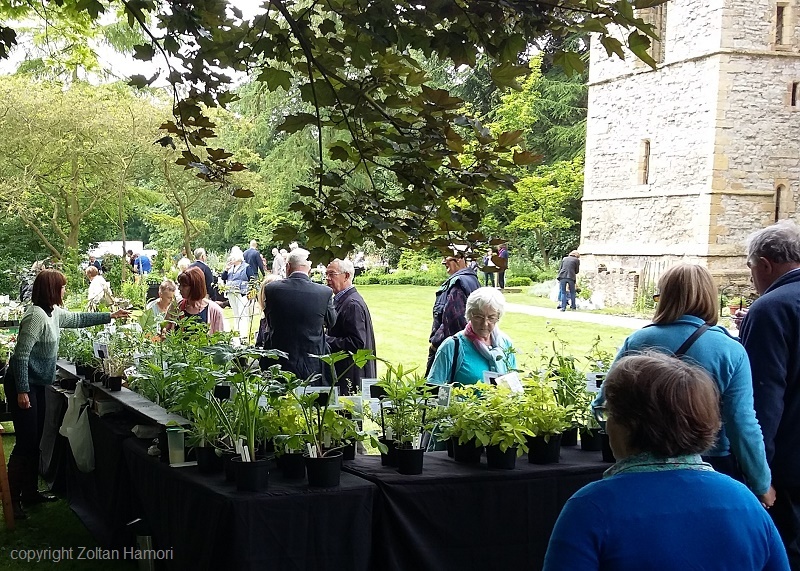 The fair is host by the Archbishop's Palace in the Education Garden and the £2.00 entry fee is to raise funds for them. ­The Education Garden is a fantastic place to explore and discover the history of the site through living plants. The features of the enclosed garden are inspired by medieval, Tudor, Georgian and Victorian gardens, reflecting the timeline of the Palace. A wonderful landscape with wide open lawns, it is full of herbs, shrubs and flowering plants chosen not only for their historical relevance, but also for their shape and beauty. Special areas of the grounds have been set aside to encourage a wildlife. 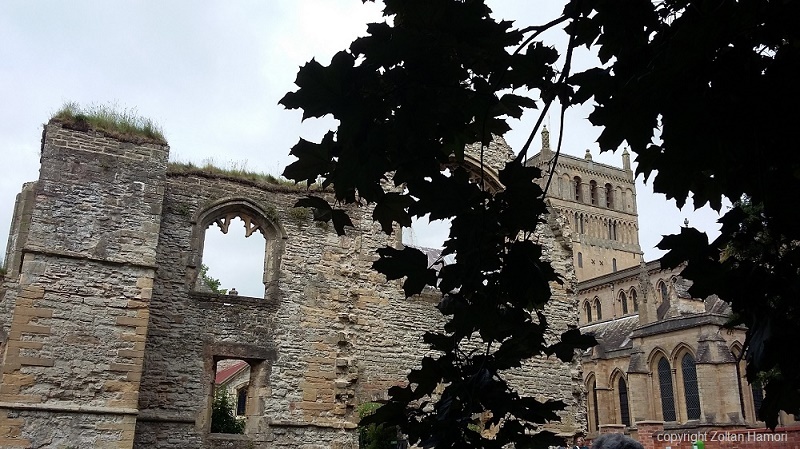 The woodland area provides links to the famous “Leaves of Southwell” – the thirteenth century carved stone leaves in Southwell Minster’s Chapter House. 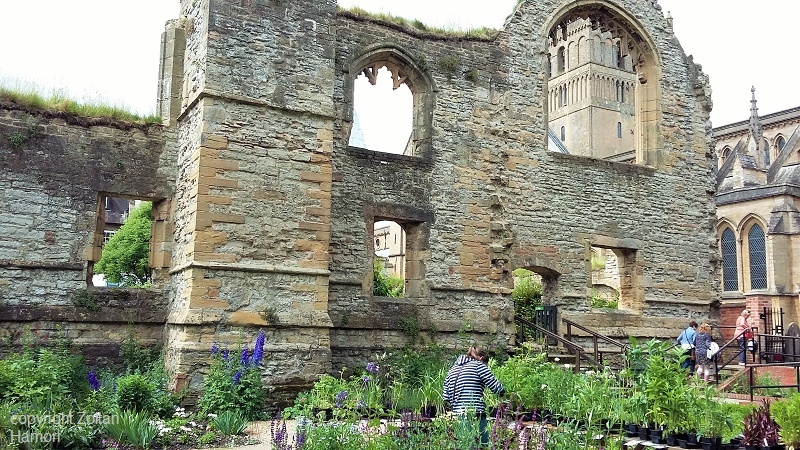 The Garden brings to life time periods important to the history of The Archbishop’s Palace. 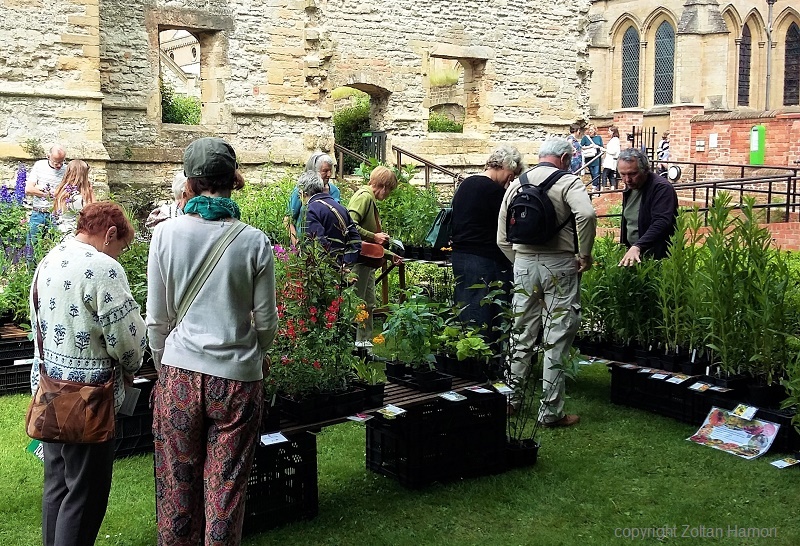 The design has four distinct parts to it: a Medieval herb parterre; a Tudor knot garden; a border planted in the style of Edwardian plants-woman Gertrude Jekyll; and Wildlife areas including a winter border and woodland and wild meadow. The garden also encourages wildlife through the inclusion of bird boxes, insect hotels and log piles. Portions of the gardens have been designed as native wild flower areas for birds and insects. 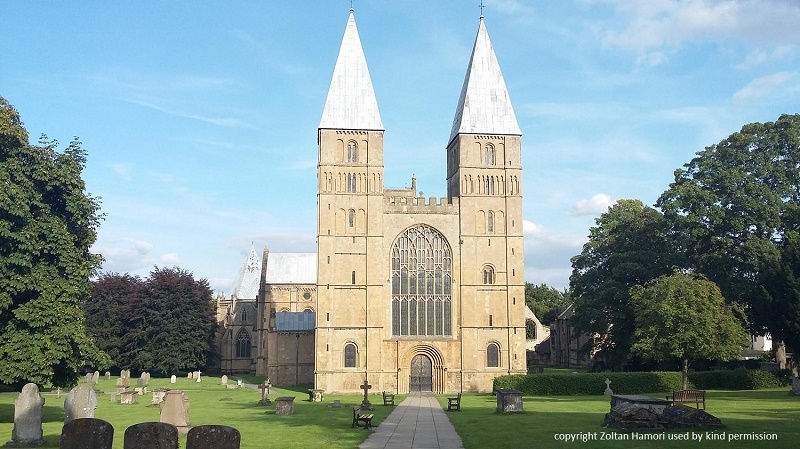 BY ROAD: Southwell is 8 miles from Newark on the A612, 12 miles from Nottingham. 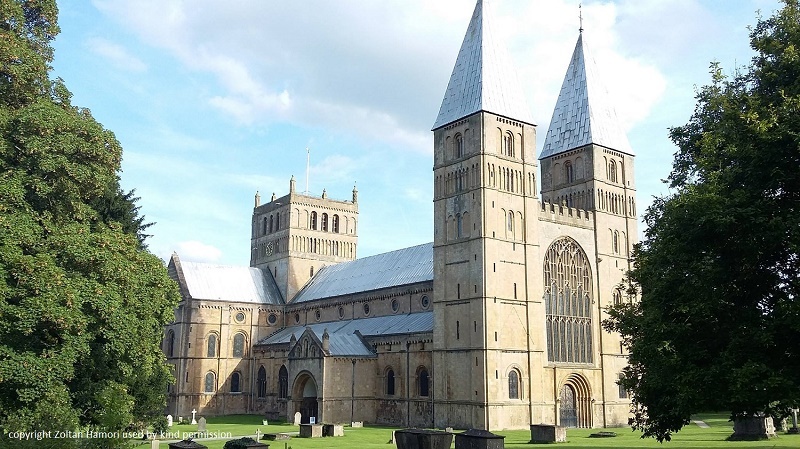 The A1 is convenient to reach Southwell; leave at the Newark junction with the A46 and take the A46 toward Nottingham. At the roundabout leave at the third exit onto the A617 toward Mansfield and Southwell. Having passed through Kelham, turn left onto the A612 signposted to Southwell. From the MI south, leave at junction 21A and join the A46 toward Newark; at the roundabout with the B6166 remain on the A46. At the next roundabout take the first exit onto the A617 toward Mansfield and Southwell. Having passed through Kelham, turn left onto the A612 sign-posted to Southwell. From the MI north, leave at junction 29 and join the A617 toward Mansfield; at Mansfield, continue on the A617 in the direction of Newark; after ten minutes signposts to Southwell will direct you.